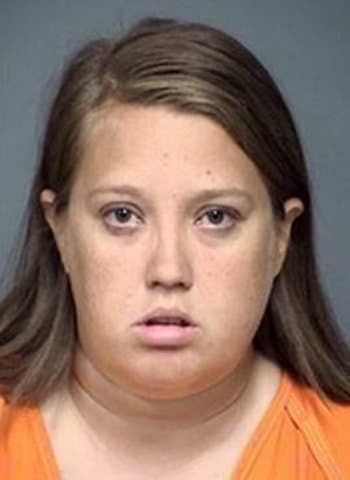 A former Mesquite teacher’s aide has been sentenced to 60 years in prison without the possibility of parole for repeatedly sexually assaulting an 11-year-old boy. Jessica-Jewel Benton confessed to numerous sexual encounters with the boy over several months in 2016 when she was 26. The boy was a student in the Mesquite district at the time, but not at the school where she was then employed.